What if I tell you there’s a new tendency in Extreme Sports? Would you try it? 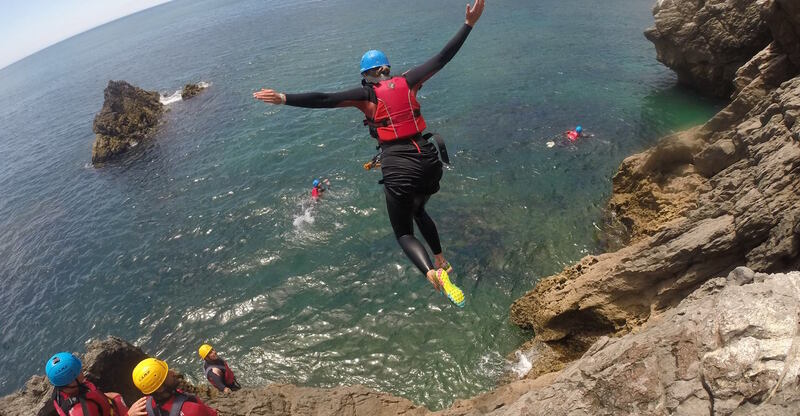 Coasteering, also known as Coastering, is setting a new tendency in adventure sports nowadays. This “sport” was born in the 70s, and it has been gaining more and more fans who love extreme sports, adventure travel, and outdoor activities, as well as being part of a team with which you will have fun in a daring and peculiar way. This physical activity requires a lot of energy, will, and effort, but above all, it is about discovering the other side of the coast. What’s on the other side of an island or a cliff? For this, you will have to walk along beaches and rocky coasts, climbing stonewalls or jumping into the sea from a ravine. It is not a horse race and it is not about getting to the finish line, but about embracing and enjoying the journey. This combination of aquatic and terrestrial activities has its beginnings in the southwest coast of Wales in the year 1973, taking popularity in the 90s and finally having an important boom in the 2000s. The Pembrokeshire coast is the place of birth and the ideal location for adventurers who choose something different, while other coastal places such as Dorset, Llyn Peninsula, among many other sites that are not left behind. Actually, some of these “eco-parks” receive up to 10 thousand fans during the warmer seasons. 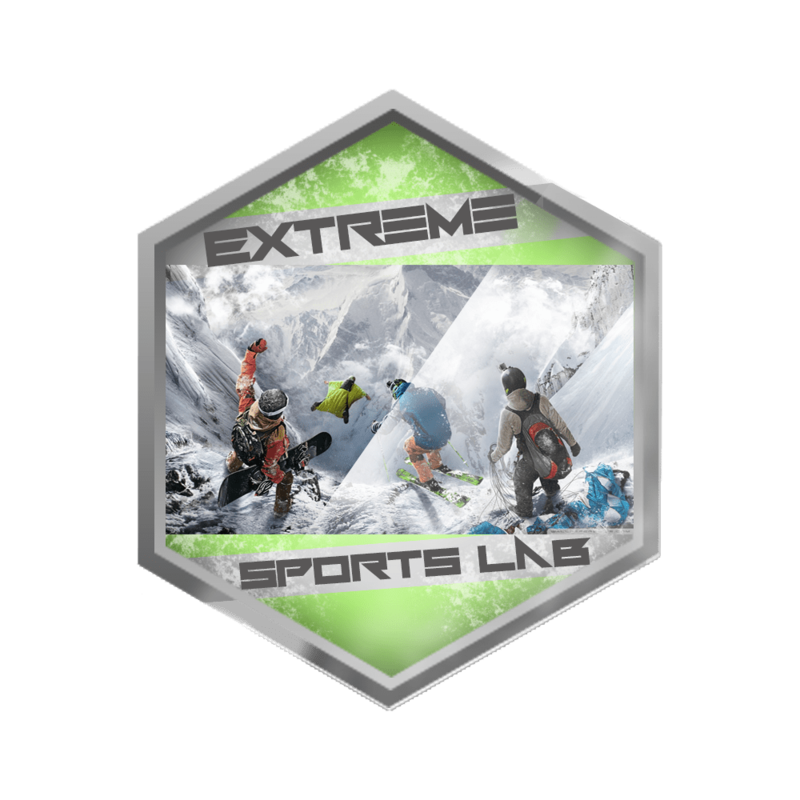 This radical sport is recognized by the Adventure Activities Licensing Authority in the United Kingdom and extended along its coast, although there are more and more places in the world where you can find this super dose of adrenaline! You will find incredible landscapes and biodiversity rarely seen. This is ideal to spend time with your friends or family. It is said that there is no better place than the rocky coasts of the United Kingdom to practice Coasteering due to its unique and particular coastal geographical features where you will test your courage and dexterity. Here you can find some of the best places around the world for this practice, in addition to the famous Coasteering Wales. Hiking: Activity derived from mountaineering in which roads are marked with different levels of difficulty. Climbing: This practice consists of climbing hillsides or stonewalls that are characterized by being vertical with different degrees of complexity in the ascents. It requires physical strength and a good technique, very similar to deep-water soloing where no safety ropes are used. Cliff Jumping: This is where you show your boldness more than ever. Jumping off cliffs of different heights directly to the ocean is not for anyone. The jumps can vary from 5 to 20 meters. Just do it! Rappel: Controlled descent on vertical surfaces using a rope. Its practice is very frequent in canyoning, hiking, and mountaineering, among other similar ones. Diving: The art of submerging in body waters, whether in the sea, in lakes, quarries or rivers. If there is no oxygen tank to be used, it is called free diving or apnea. Caving: Expeditions in caves are one of the activities of Coasteering since they are often found along the rocky coasts or at the foot of the cliffs. Some caves can have thousands of years in which you can find incredible ecosystems. Zip Line: It is a type of descent driven by gravity in which pulleys, harnesses and, a rope are used, usually made of steel that goes from a high point to a lower one. Cruise in the Sea: It is about moving along the coast, by either swimming or walking on the seabed, if it is not too deep. Before jumping head over a cliff or going to explore a wild cave, you need basic equipment to perform this activity. Remember also that it requires a previous preparation of about 30 minutes to put on our suits, prepare the gear, warm up and listen to the indications of the guides. In the following section, we tell you about the equipment that you will need, and which will be provided by the organization to whom you turn. Shoes with good grip: Will serve you to cross the coasts with steep surfaces and even to reduce the impact when jumping from a cliff. They must be strong enough to withstand all types of terrain and humidity, so make sure you bring your own. Wetsuit: Of a certain thickness, to isolate our skin from low temperatures and avoid cuts or scratches produced by rocks or other obstacles. It should be noted that this type of suits are designed to let in a little water that our body will warm to avoid cold blows. Life Jacket: It is important to have this garment to avoid problems in the water. Decrease the impact when jumping into the water. It will help you float, rest and save energy at certain times. Gloves: It is very necessary to avoid cuts or injuries on the most rustic surfaces because, if we are not careful, you will not enjoy the crossing. Helmet: One of the most important elements to protect our head from blows, falls, etc. and avoid undesirable moments. To sum up, always remember that this type of adventure tourism requires the guidance of professionals. It is not a discipline for practicing it alone since you can suffer an accident or get lost, and not having someone to turn to or help you to safeguard your integrity can be fatal. You always have to be alert, but still, enjoy the wildlife or places that very few people know. The safeness of all team members is a rule. On the other hand, whenever you do not want to perform any activity, whether due to feeling vertigo or simply fear, you are not obliged to do it. The agencies that provide this type of services have clauses that allow you not to perform any activities you do not want to. The entire Coasteering Program usually takes between 4 or 5 hours. Are you ready for a new Extreme Adventure? Look for the right spot and jump, jump, and go into a free fall!